Chin implants or mentoplasty are often considered by individuals who have a weak or receding chin and for those who would like a stronger, more defined jaw line. It is used to improve and enhance facial contours and helps achieve a more harmonious balance to the face. Quite often, chin implants may be an option with a rhinoplasty or nose surgery. Your Consultant may recommend this procedure in order to achieve better, more proportionate facial features. 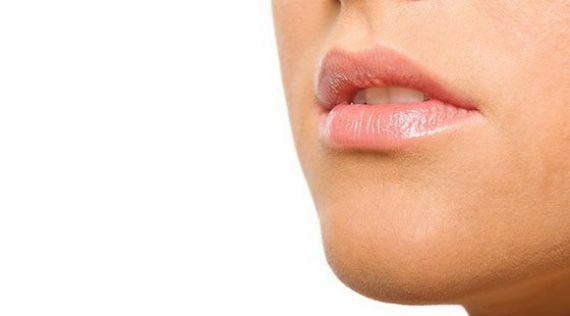 An incision is made either inside the mouth along the lower lip or in the skin just beneath your chin in order to create a pocket at the front of your jawbone. A chin implant, specially selected to be the correct size and shape to benefit you and achieve your desired results, will then be inserted into the pocket. Cost should never be the deciding factor with an elective surgery. 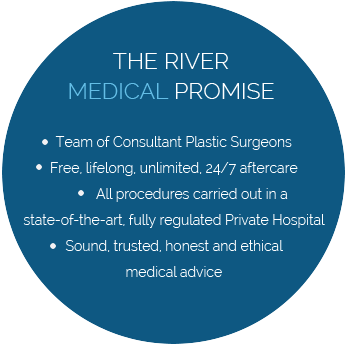 Trust, experience and aftercare are absolutely key, and River Medical is widely recognised as the industry leader in Ireland. 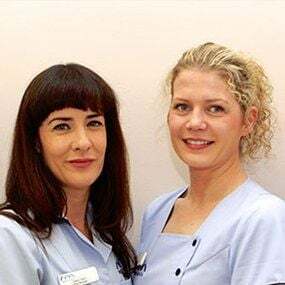 We are also proud to say that we adhere to the strictest of ethical guidelines and believe that only highly trained medical staff should advise on cosmetic procedures - be it surgical or non-surgical. You will need to take 5 to 7 days off after your surgery. If your job is physical you may require more time. Everyone recovers differently and the River Medical team will monitor you closely. You will have an element of discomfort after your surgery which typically lasts 7-10 days but this will be managed with the support of your Consultant Plastic Surgeon and River Medical Registered General Nurse. Generally you can return to all normal activities within 3-4 weeks. 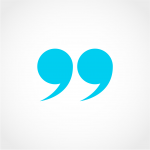 We encourage patients to get back to their normal life as soon as it feels comfortable for them. We feel that this really promotes and aids a speedy and successful recovery. 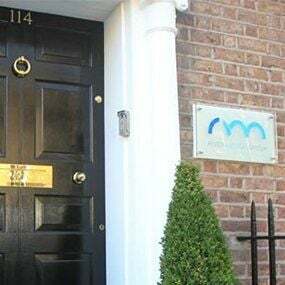 Everyone recovers differently but you can rest assured that we will monitor you closely to ensure the swiftest, safest and most comfortable recovery. Your Consultant will assess your suitability for a chin implant and will recommend the best treatment for you at your free consultation. The incision is typically either inside the mouth along the lower lip or in the skin just beneath your chin so scarring is minimal / very discrete. I had such a weak chin, it bothered me for years until I finally took the step to make the call to River Medical. I knew it was an option but didn’t think I’d ever take the step and have cosmetic surgery but on meeting my surgeon and medical team, it didn’t seem like a big deal! Of course I was nervous running up to the surgery but the results more than make up for this and the discomfort, which wasn’t as bad as I thought! My face is just in such better proportion, I’m so much more confident as a person.